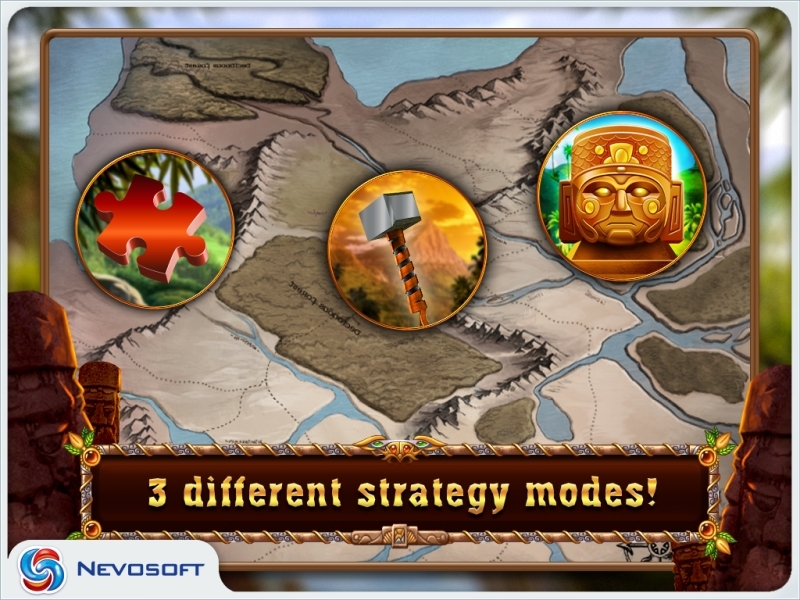 Game Wonderlines for iPhone and iPad. 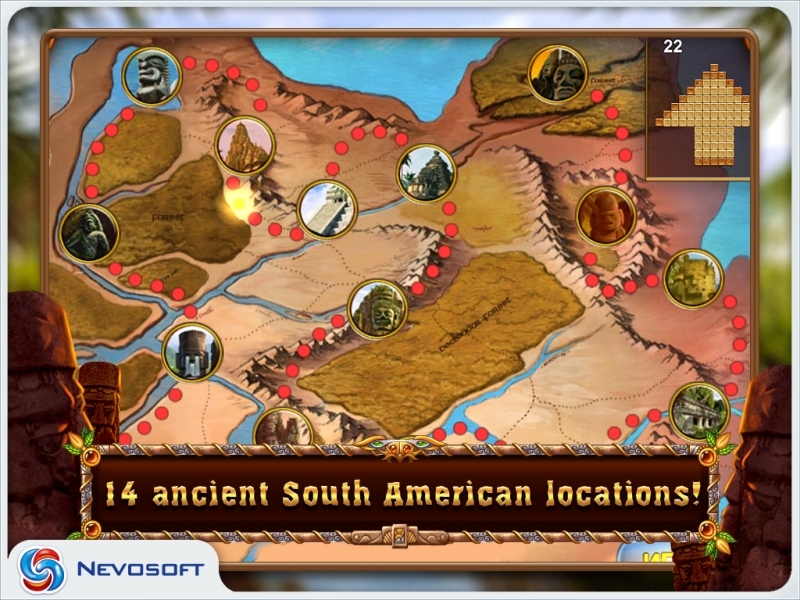 Download game Wonderlines for iPhone and iPad for free at Nevosoft.Com. Description, walkthough of Wonderlines for iPhone and iPad, buy game. Once, during an expedition to South America, a famous archaeologist found some strange hieroglyphic writings. They described rules of a sacred game that was one of the main challenges for anyone who desired to become the High Priest. When he returned to Europe he gave the writings to best video game developers, and now you too can play this ancient and mysterious game! Gameplay is simple. Players need to make lines of identically colored balls. When lines of three or more balls of the same color are made they are cleared from the board. 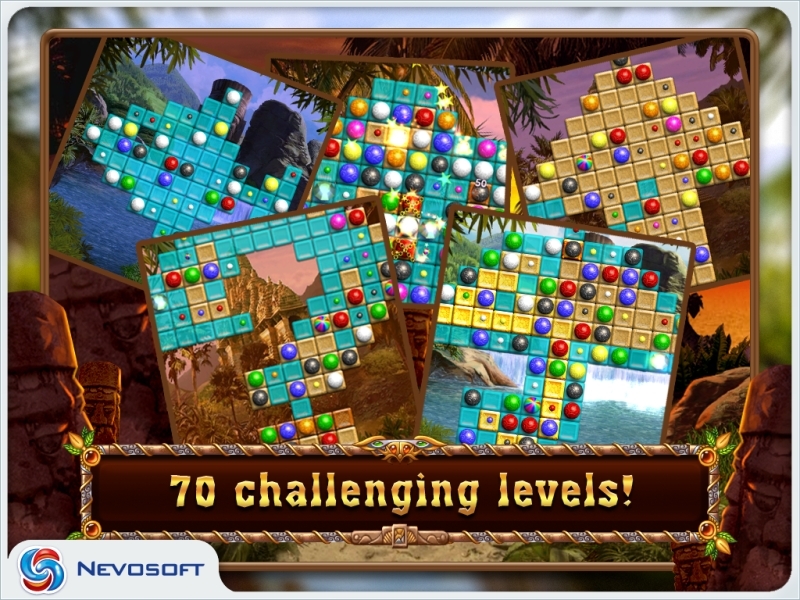 Depending on the complexity of the level, matches may need to be made in order to clear chains or colored tiles that need to be removed to advance to the next level. Players should strive to create matches with as many balls as possible. This will result in getting more points and activating a variety of bonuses like crystals, bombs, dynamite or multicolored balls - all of which are very handy on advanced levels. 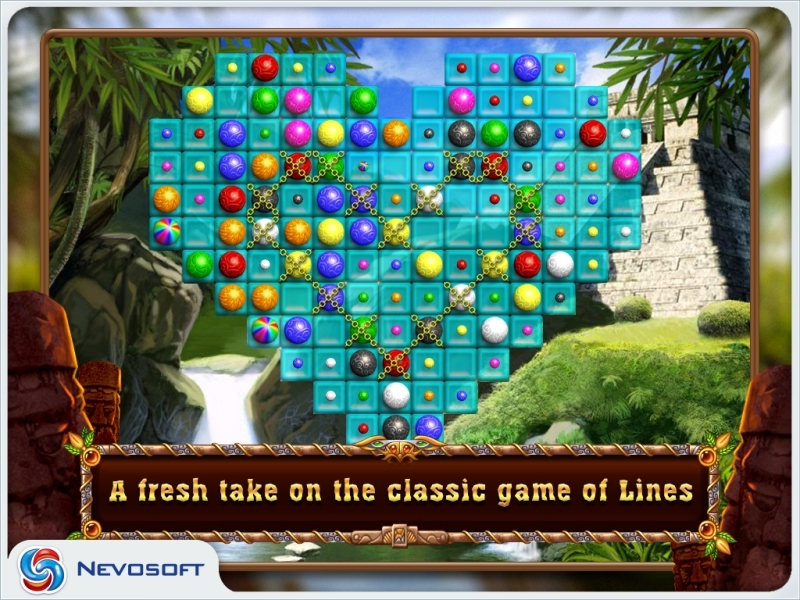 Wonderlines has three game modes: Adventure, Puzzle and Zen. 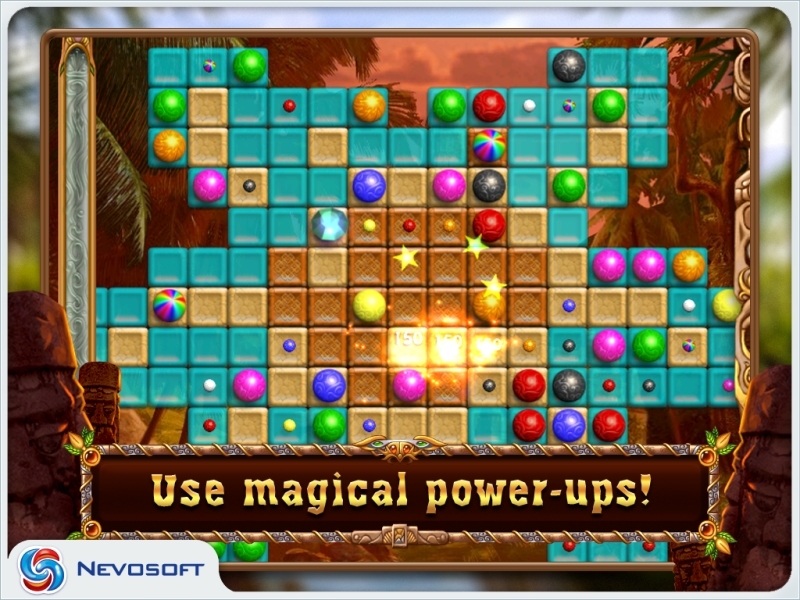 This game can be a challenging or relaxing means for your mind, depending on the selected game mode. Who knows, maybe someday you’ll become a High Priest.